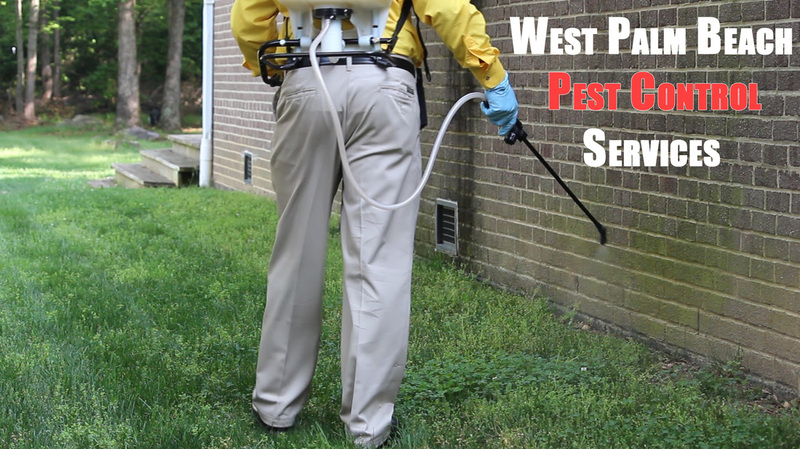 Wellington Pest Control Services and Solutions helps customers of all backgrounds remove pesky bees from their facilities. It's one thing to be annoyed by mosquitos. Nobody wants to be bit and have to deal with an itch. But when there are swarms of bees around a business, not a customer will walk in. You will lose business. You will lose sales. And you will start to earn a reputation of that one business in town that has a ton of bees around the building. Remember, word-of-mouth referrals are a huge boost in business sales and profits. You don't want to lose that because of a few bees that are consistently flying around your facility. Let us deal with those bees so you can be buzzzzzzy (see what we did there) with sales. 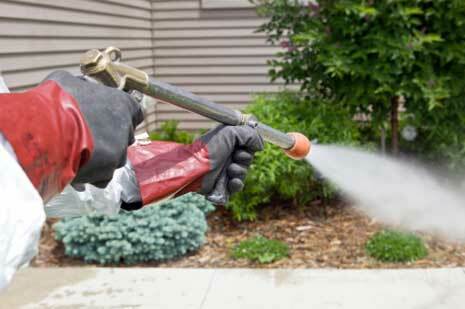 If you're a homeowner, don't settle for just spraying a bee here and there. Let us serve you in making sure bees don't come for the long run. If you found one to two bees, you can beeeeeeee sure (sorry we have to add some humor) that there are more around and coming for your home soon. 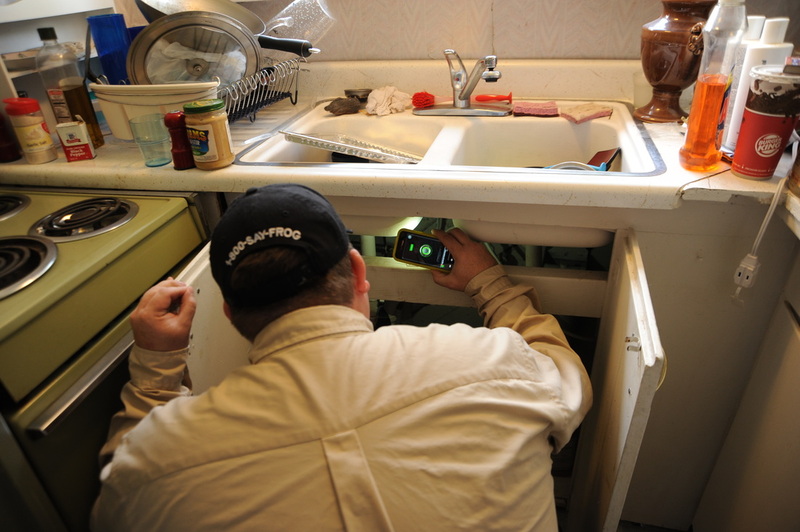 We check around your home where possible bees nests may be around, remove it, and set up your home to be bee free. 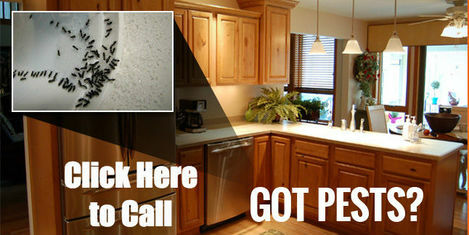 From that point forward, bees will not be attracted any longer in making your home their home.